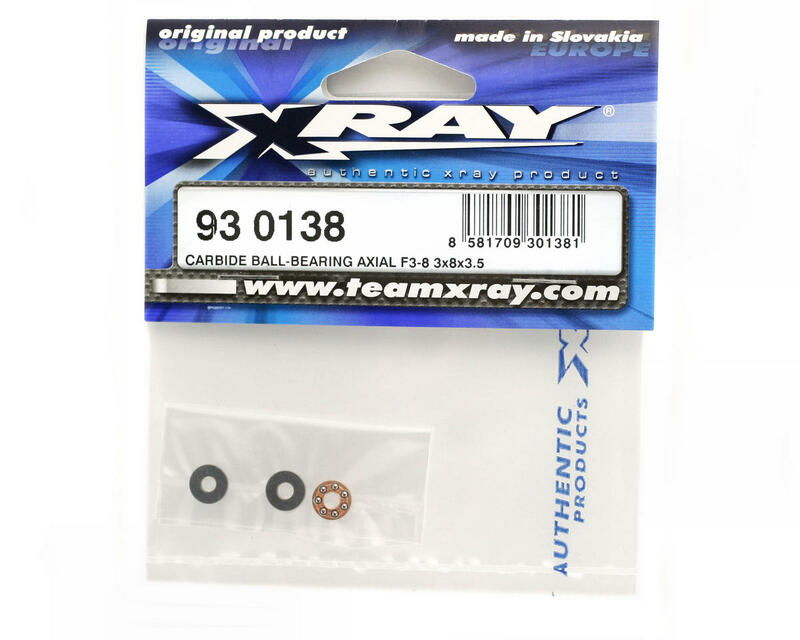 This is an optional carbide differential thrust bearing for the XRAY T1, T2 1/10th scale touring car. 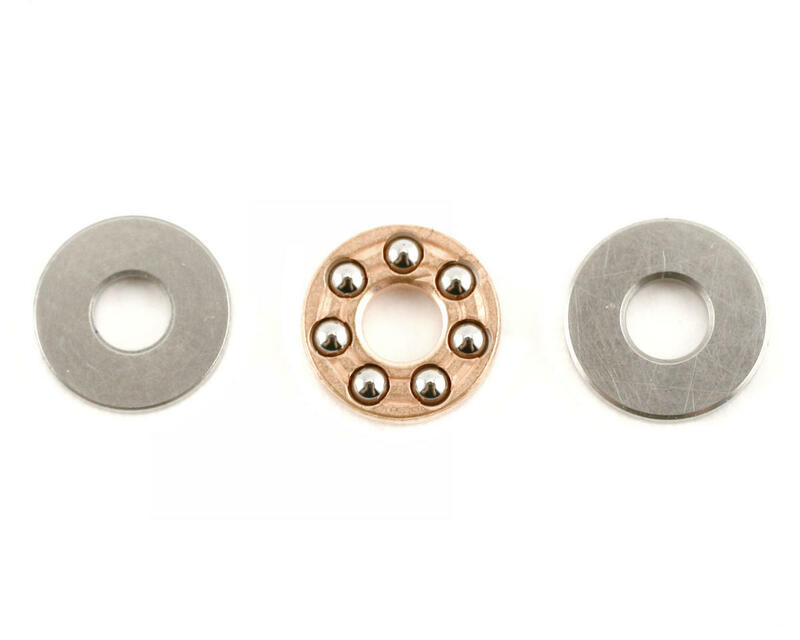 Bearing measures 3x8x3.5mm, and features tungsten carbide balls. Highest-quality material and design guarantees the smoothest differential operation and increased life.